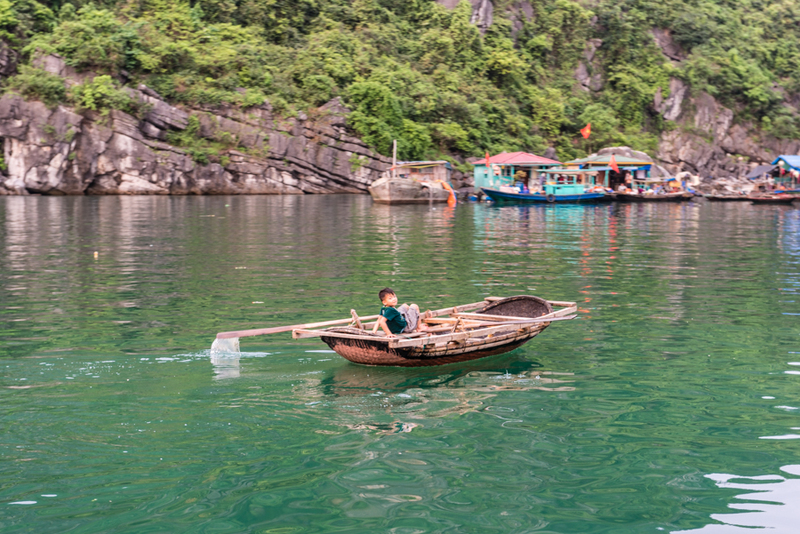 Cua Van fishing village is one of 4 fishing villages in Halong Bay. 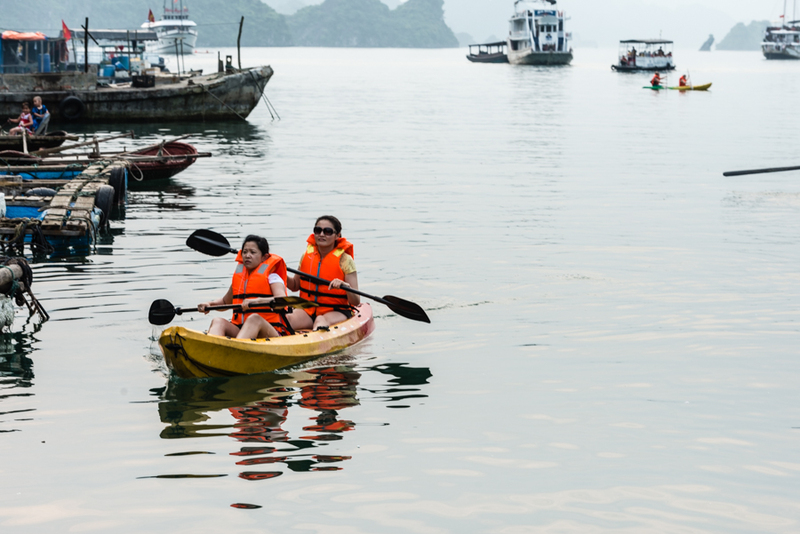 It's one of the most interesting fishing village in Halong Bay and The most attractive village for tourist visiting. How Cua Van fishing village is unique? The fisherman and the fishing families living on little floating houses. All the house must be anchored in protected bay in the bases of rocky coastal islands. Thereby obtaining a natural protection from Mother Nature's to avoid the typhoon. Cua Van fishing village is exceptional as it's the only village has primary school for children. The village is home to generations of fishing families and a lot of the residents never depart, but develop and grow older in this tiny distinctive world they're born into. The kids have to learn how to swim before they could walk. Further more rowing little bamboo basket watercraft on their very own, and incredibly deftly, when only around five or six years old. Cua Van is located on top of some listing of locations to see when Halong boat trip, those who're lucky enough to visit are mesmerized by this remarkable little community and its own distinctive way of life. Do not give money or candy for children when you visit. Why? Because if you give them money so they will not like to school. If possible you may prepare some notebooks, pencils for them. It's reasonable for customer who do 3 days/2nights in Halong Bay route. Just some boat do 2 days/1night have this village in cruise itinerary it's will be best Vietnam holidays if you can go there.